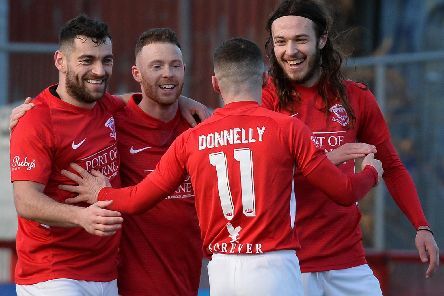 David McDaid insists he would love to finish his career at Larne after capturing the Bluefin Sport Championship title with the Inver Reds on Saturday. 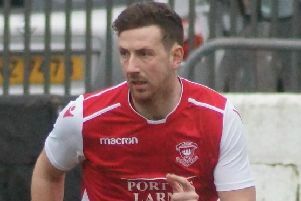 Shane McEleney insists his Larne team-mates are more than capable of justifying their pre-season title favourites tag - but warned they must guard against complacency. 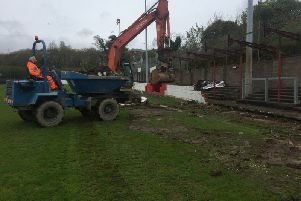 LARNE FOOTBALL Club bid an ‘emotional’ farewell to its traditional grass pitch on Saturday but manager, Tiernan Lynch is excited about the changes afoot at Inver Park. 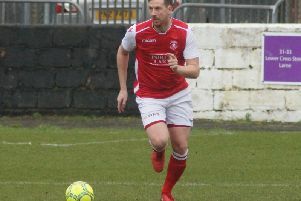 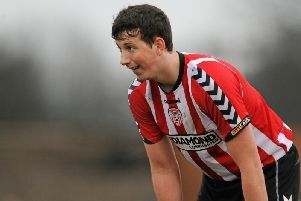 FORMER Northern Ireland U21 defender, Shane McEleney is the latest high profile player to join Irish Championship One outfit, Larne Football Club. 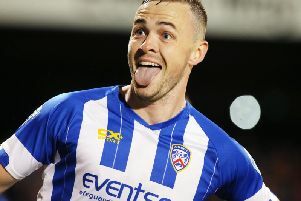 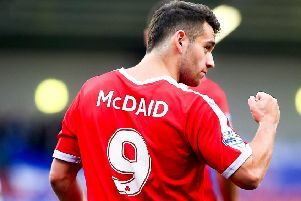 DAVID McDaid has accused David Healy of ‘sour grapes’ and reckons the Linfield manager is ‘under pressure’ after failing to compete with Championship strugglers Larne Football Club for his signature.